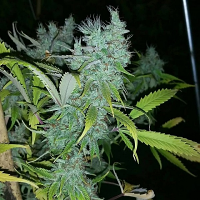 Cobra Auto Regular by Flash Autoflowering Seeds, is a regular auto-flowering marijuana strain that never fails to leave a lasting impression. 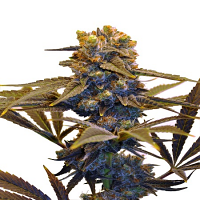 Bringing together the genetics of Lowryder 2, Blueberry, and Lebanese, these auto-flowering seeds are ready for harvesting within 65 to 85 days from seed and don’t depend on light cycles. 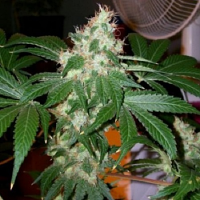 Looking to buy cheap auto-flowering cannabis seeds online? Make sure Sensible Seeds is your first port of call!